Home NEWS Which are your favourite Brighton & Hove icons? Which are your favourite Brighton & Hove icons? 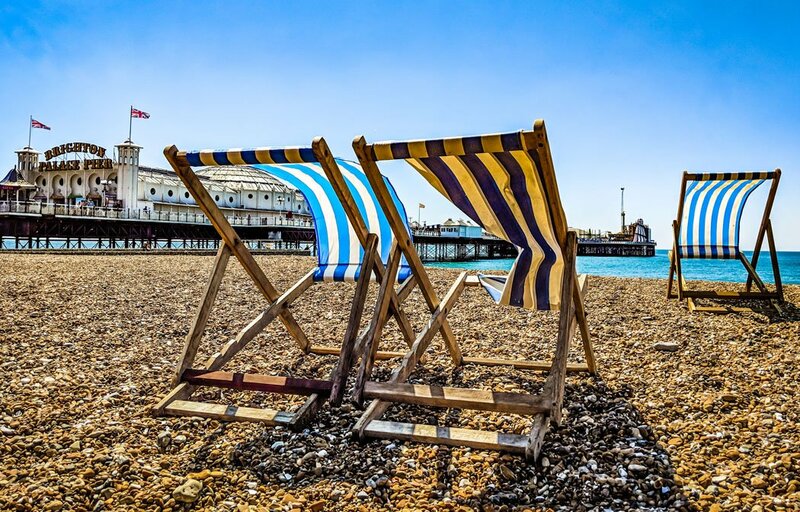 The University of Brighton is calling on members of the public to take to Instagram to reveal what objects and places in the city are special to them – and why. The initiative is a partnership with the University of Sussex and Hove Civic Society which commissioned the Hove Plinth Constellation sculpture. Dr Kate Howland, Senior Lecturer in the University of Sussex’s Department of Informatics, added: “We’re asking people to post images of local objects which reflect their sense of place and identity. We want them to tell us why and how by using hashtags, being sure to include #mycityicons #bdf18 and #hove or #brighton. To take part, share your images on Instagram with the hastag #mycityicons. For more information on the project click here.